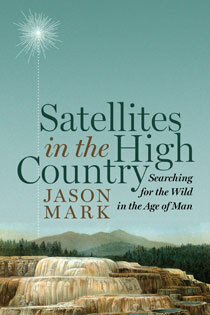 Jason Mark's writings on the environment have appeared in The New York Times, TheAtlantic.com, The Nation, and Salon.com, among many other publications. 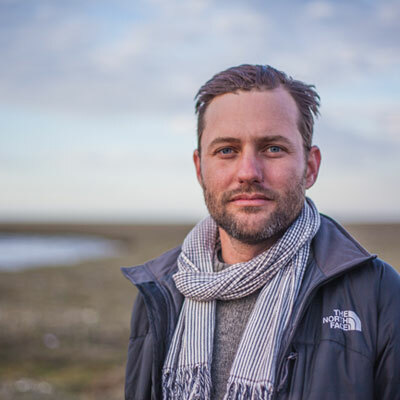 He is the editor in chief of SIERRA magazine, was the longtime editor of Earth Island Journal, a quarterly magazine, and is a co-founder of San Francisco's largest urban farm. Time has called him "a rebel with a cause." For more, visit jasondovemark.com.